Purchase a Desert Bighorn Sheep license plate and help fund wildlife management, research and restoration projects. 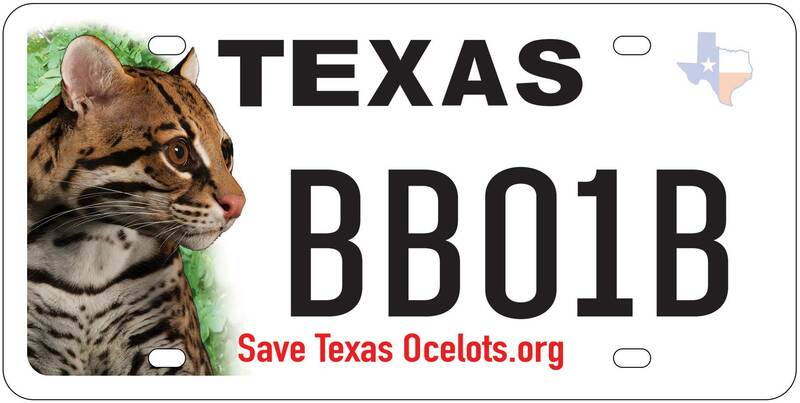 Texas Parks & Wildlife Department (TPWD) is the sponsoring state agency for eight non-profit charity plates. For each $30 plate fee collected, $22 goes to a special TPWD fund for the plate, and then 100% of these dollars is passed-on to the non-profit organization. Seven of these non-profits support conservation-related initiatives.